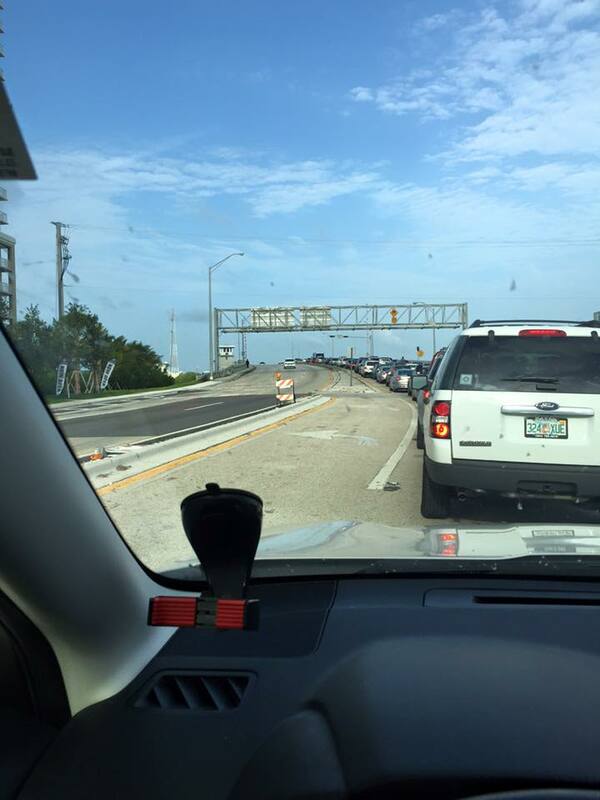 Residents of North Bay Village, North Beach and Surfside have asked "What the heck is going on? The Causeway is all torn up and someone decided to put 2 lanes going west and 1 lane going east? Why did the village never let us know about this and how long will it last?" Well, shut up. There are more important issues facing the village - specifically whether or not the mayor got her note cards and why rootin' tootin' straight shootin' Frank Rollason is sick of it and what Eddie Lim thinks. Below is the actual, real life email exchange that happened on the subject. Spoiler Alert, the mayor and her rootin' tootin' straight shootin' bestie went out for long talk over dinner at Balans on Biscayne on Monday and by Tuesday were besties again . How they got to Balans with all the traffic is a mystery but love has it ways. affairs be transferred to the clerk's office. executive assistant for almost a year. were getting quotes to order for the entire commission. representative (without asking) on the same day of 5/22/2015. Evelyn was delegated the task. Frank, it is only note cards! it is not that complicated. be nice if the village mayor would send a condolence note. blocking of my ability to perform my duties as the Mayor. or please let the Clerks; office help me. performing for your purposes as Mayor. On the issue of the note cards,I do not make excuses, I tell you exactly where we are at. until we pick up the cards this Thursday afternoon. you have nothing nice to give them as the Mayor from North Bay Village. things back on track. It is a total team effort to make things better. but this has to stop, Frank. Here is my interim response to this. I am very upset and deeply saddened our Village Manager has been driven to his wits ends to write his email. I've told the Mayor before and I am repeating my advice to her. LEAVE THE VILLAGE MANAGER ALONE to do his job !! He's not hired to only serve YOU ! Forget the little unimportant things ! It's all about priority. Frank and his team has A LOT of much more important and time sensitive tasks to handle then worry about your damn cards ! Madam Mayor are you losing it ? Has your head grown so big you think Frank only caters to your mundane and insignificant requests ? Folks if Frank resigns on account of the Mayor constant nit picking and uncalled for interference, I will hold the Mayor directly responsible. The Mayor will have to answer to the Commission, to all residents and to our county commissioner and to our state representative. At which time I WILL CALL for you to step down as Mayor because by then you are no longer relevant. So anyway, it seems like it's all sorted now and the course to true love never runs smooth and all that. Oh, by the way, the commission bailed on the budget workshop twice in a row now. It's all about the note cards. She has to be removed as Mayor. Curruption (check), Voter fraud (check), Sunshine Violations (check), Note card Nazi (Check). Imagine what's gonna go down, when they dole out the decals?? Now, while it's evident that she is so close with former mayor Geller, it's also brutally obvious that my losing both my parents while she sat as a commissioner or high atop the dais, impacted her as little as most other situations affecting our community.